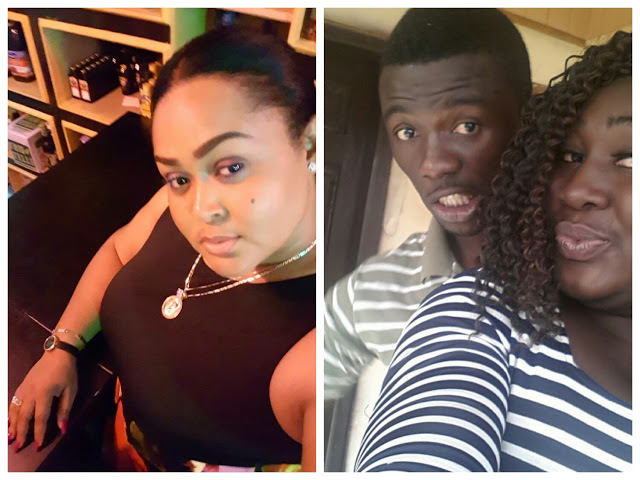 Kumawood actress Bridget Serwaa Agyemnag has lost her mother, Victoria Owusu, Zionfelix.net is informed. Bridget’s mummy popularly known as Nana Dufie died on Tuesday, October 24 2017, at Trede Hospital in the Ashanti Region after short illness. The actress is the eldest of three children, a boy and two girls the late Victoria Owusu left behind. One Week Celebration for Madam Owusu who died at age 52 will be held on Tuesday, October 31 at Patasi Methodist in Kumasi. Actress Bridget Serwaa Agyemnag is best remembered for her role in movies like Mary Kronkron, Maye Nhyira, Adinkra, Ensi Aga, Yegye Ye Funu, Masem, Four40 and many others.